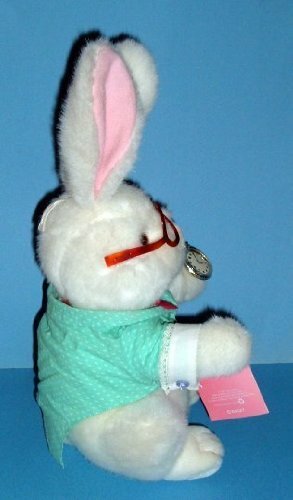 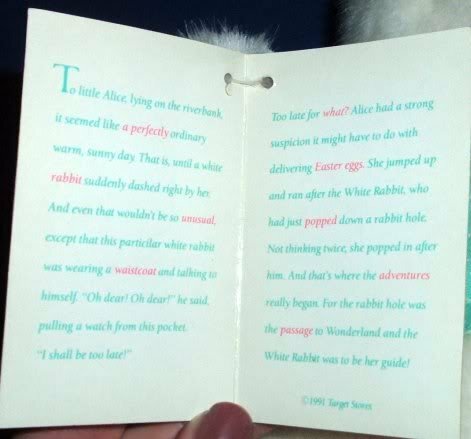 16-inch White Rabbit from the Alice in Wonderland story*** wearing original plastic glasses, bow-tie, waistcoat and watch. 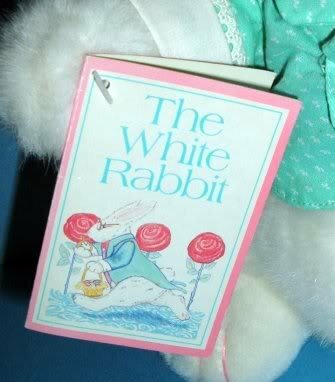 Originally sold in Target stores in the 1990’s, now out-of-production. 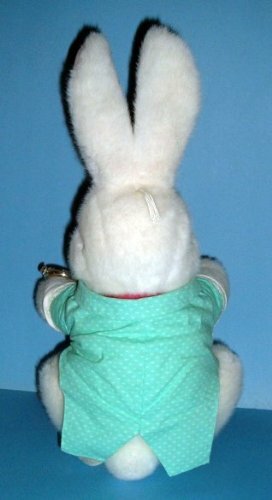 He is a soft ‘stands-alone’ plush in very nice ** MINT condition with tush tag and swing tags in perfect condition. 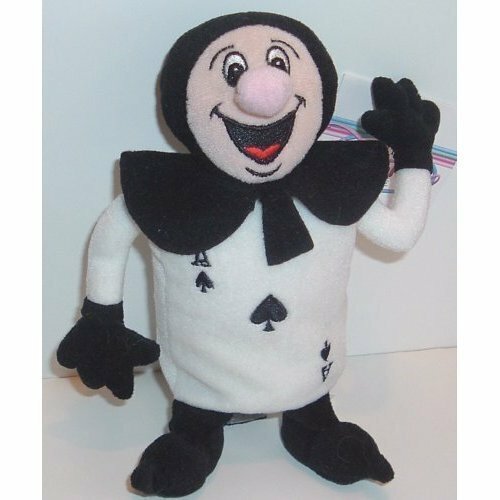 Set of 11 plush Alice in Wonderland dolls, ranging from 6 to 9 inches tall. 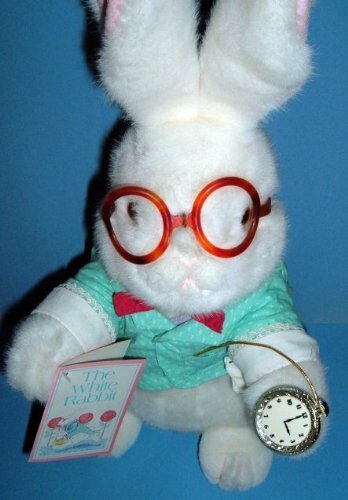 Collector doll of the character 'Time' from 'Alice through the looking glass'.